Island living with golf course views in desirable Snell Isle Estates. Spacious, bright and cheerful move-in ready home boasting 4 bedrooms, 3 bathrooms, 2 car garage with a circular driveway plus additional side parking. The home has been freshly painted on the interior with new laminate flooring and 5" base boards throughout. The master bathroom has been remodeled. You will be pleasantly surprised with the size of the bedrooms and living areas. 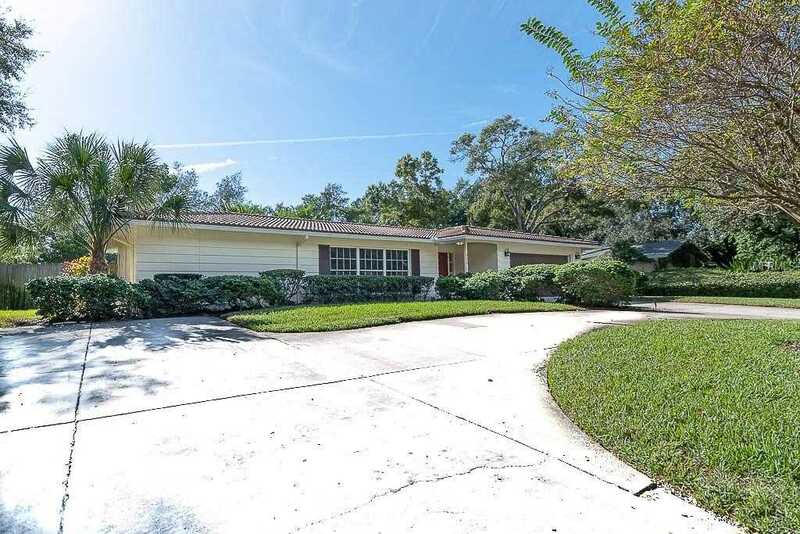 This home sits on an oversize lot (almost 1/3 of an acre) with a fully enclosed screened in patio. The fenced in yard is spacious enough to build a private pool and still have plenty of outdoor living space. Minutes to downtown St. Petersburg, Pinellas Trail, Interstate and beaches. 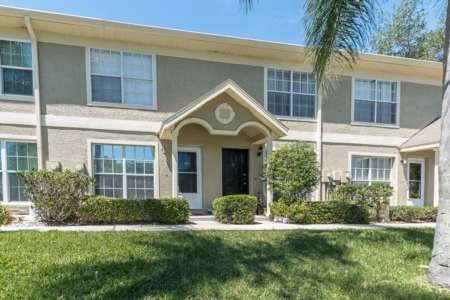 This is a great location and provides the opportunity to live in this highly desirable community! Lot Size: 0.31 Acres / 13469 Sq. Ft.
SchoolsClick map icons below to view information for schools near 936 NE 31St Avenue St Petersburg, FL 33704. MFRMLS data last updated at April 21, 2019 11:53:18 AM PST. Home for sale at 936 Ne 31st Avenue St Petersburg, FL 33704. Description: The home at 936 Ne 31st Avenue St Petersburg, FL 33704 with the MLS Number U8024220 is currently listed at $620,000 and has been on the St Petersburg market for 160 days. 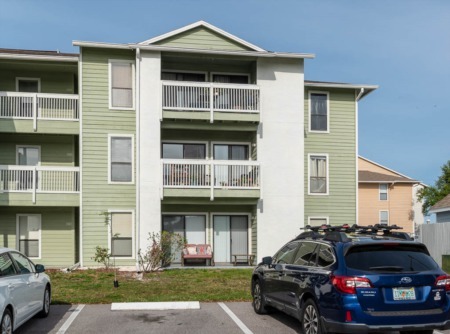 You are viewing the MLS property details of the home for sale at 936 Ne 31st Avenue St Petersburg, FL 33704, which is located in the North East Park Placido Shores Snell Isles Estates subdivision, includes 4 bedrooms and 3 bathrooms, and has approximately 2254 sq.ft. of living area.